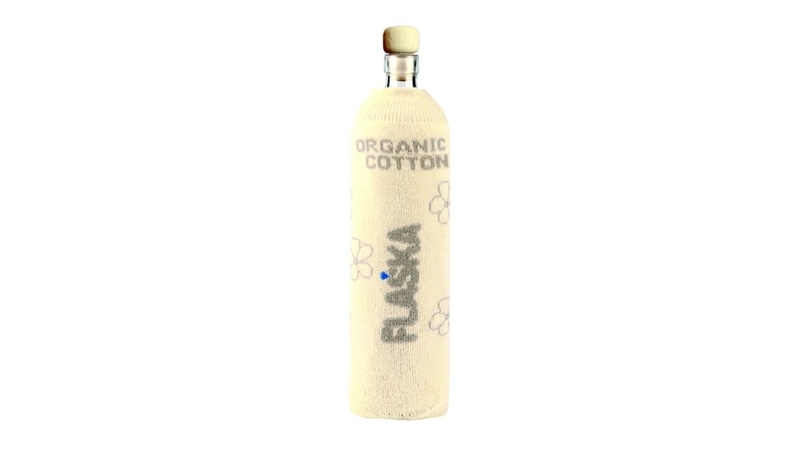 Flaska Cork is a new model from the Flaska Natural family. And it is something special. The protective sleeve and cap are made from cork – one of the most sustainable materials we could find. Cork trees are harvested for the first time when they reach 25 years and then every 9 years. Trees live for about 200 years. It is also an insulating and non-allergenic material. A material which should be treated with care. This is why all the cork protective sleeves are produced by hand by Miguel Pacheco, an innovative and self-taught artisan from Spain. He founded La casita de Corcho almost 20 years ago. His work is well known nationwide due to the quality and extraordinary art that he produces with any kind of cork material. He is certified by Extremadura's Government (Spain) as a top quality cork artisan. All the reasons stated above make Flaska Cork a obvious choice for the Flaska Natural collection – a collection that doesn’t accept any compromises.